The beginning of the year 2017 started off with me heading back to my alma mater, Campbell University. 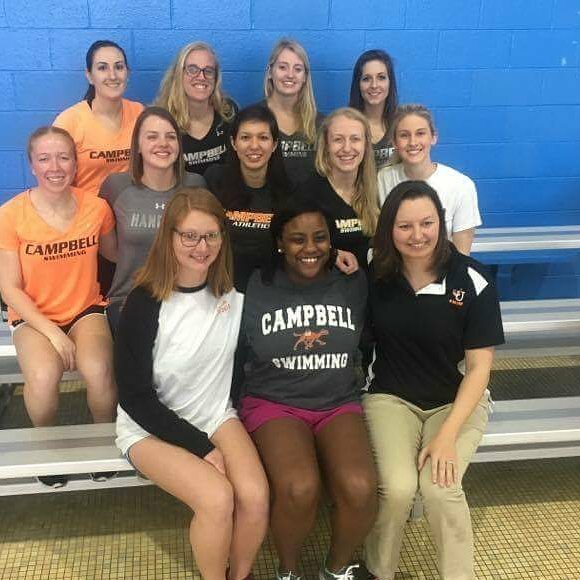 Each athletic team on campus has a day/night game, meet, or match that is dedicated to the seniors, known as Senior Night. 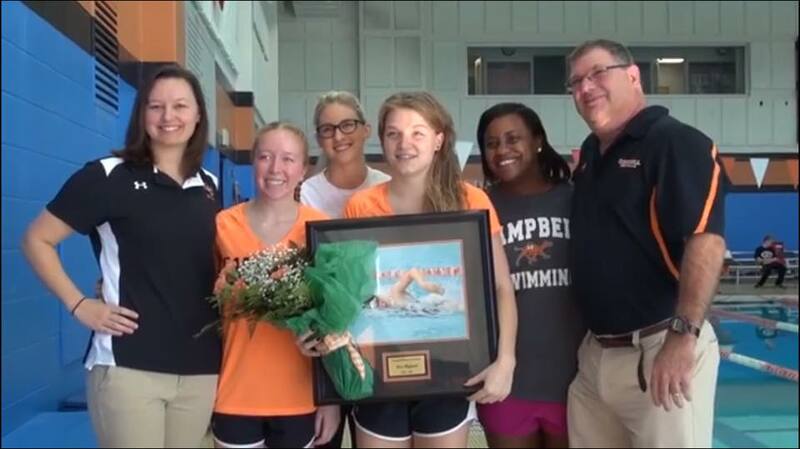 It’s a pretty big deal – parents come out, flowers are given, and it’s a huge celebration! Alice is from Sweden, so her parents weren’t able to come out, as they understandably wanted to fly out for her graduation. So Alice asked several alum to walk her out – I was honored to be one of the ones asked! 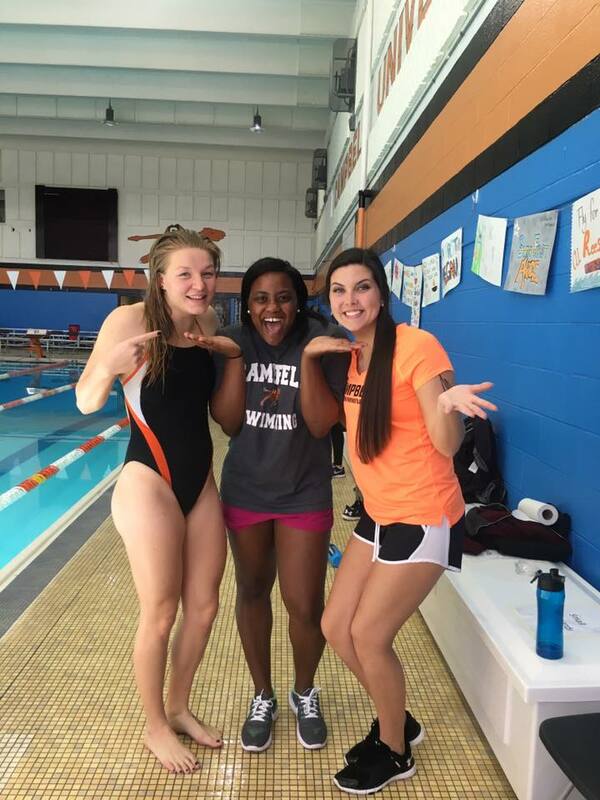 I was more than happy to be able to celebrate both Alice and Olivia during their Senior Meet, and to reconnect and hang out with other CU Swim alumni! I don’t think I did anything too exciting in February. The most exciting thing that happened was that I turned Alice’s favorite number – 24. Who’s lucky enough to have two spring breaks? This girl! As my coaching job follows the schedule of the public school systems, we were off for their spring break. 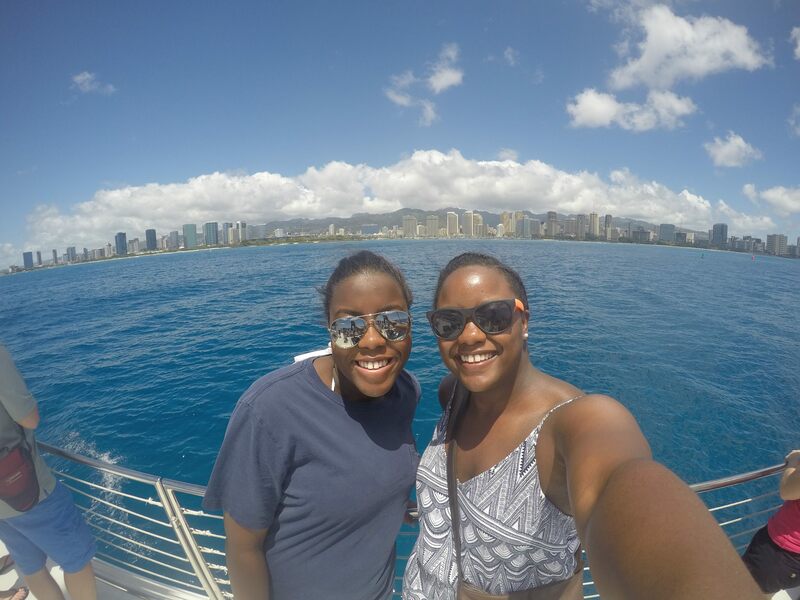 So my sister, Brit, and I headed to Honolulu, Hawaii to visit one of my college friends and teammates! We had an absolute blast swimming in the ocean, learning about the Polynesian culture, and just enjoying the the ways of Hawaiian life! 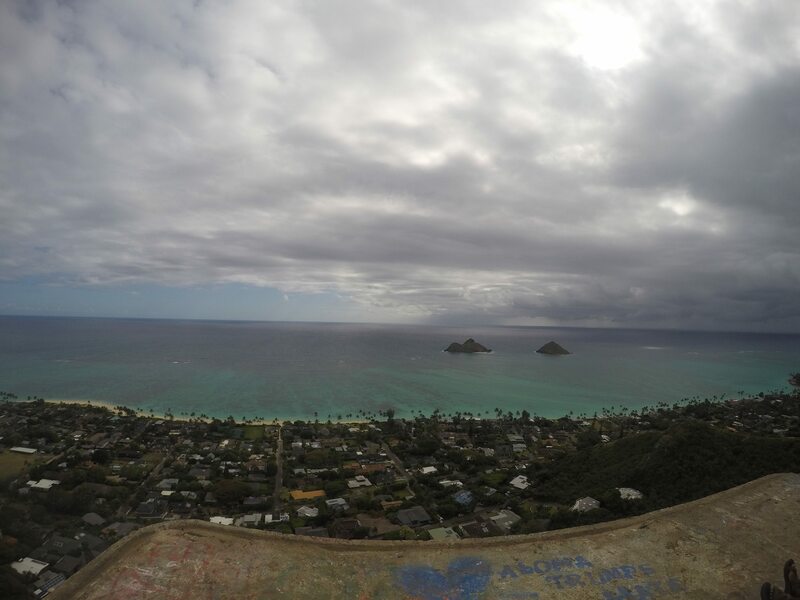 Read about the Go Oahu Card and our experience in Hawaii! 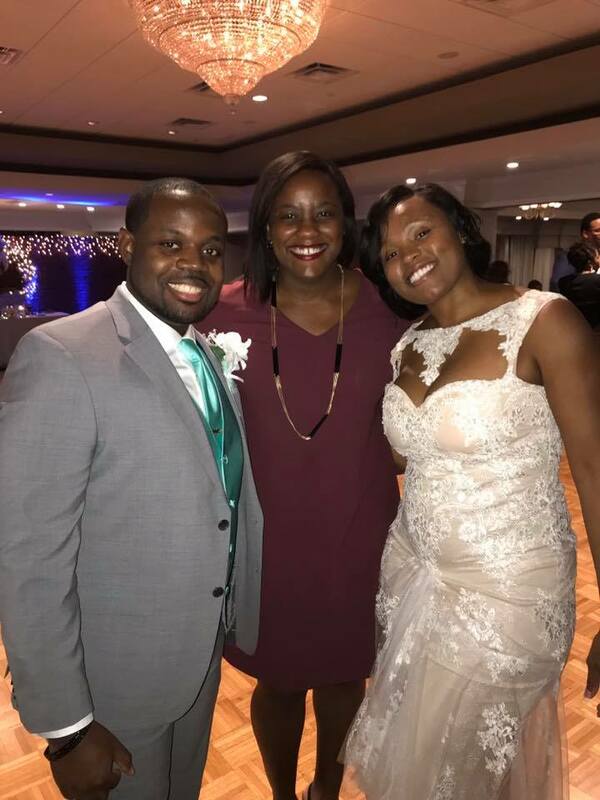 This month, I had the amazing opportunity to witness the union of a college teammate and her now husband. It was a beautiful wedding, and I’m so happy to have been such a wondrous day! 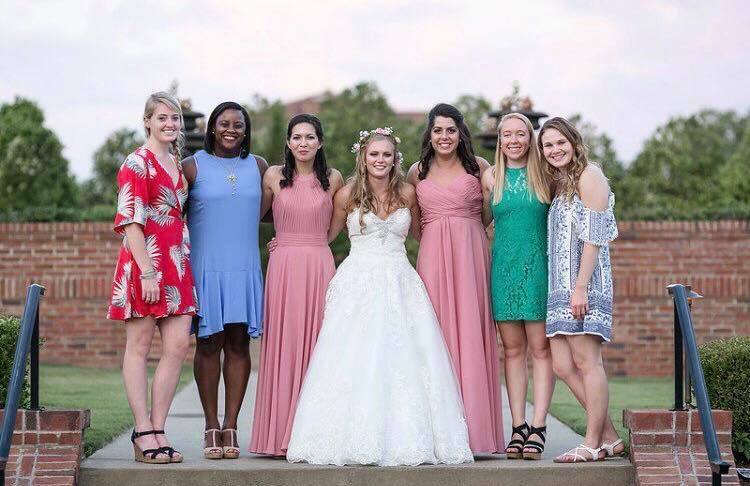 This is the group from Campbell that travelled near and far to southern Georgia to help Carly and Phil celebrate their amazing day! At the end of the month, my family and I headed down to Sarasota, Florida to kick off the beginning of summer! This was our first road trip with our dog, Biggs. We had a lot of fun, and it was a much needed relaxing trip for the family! 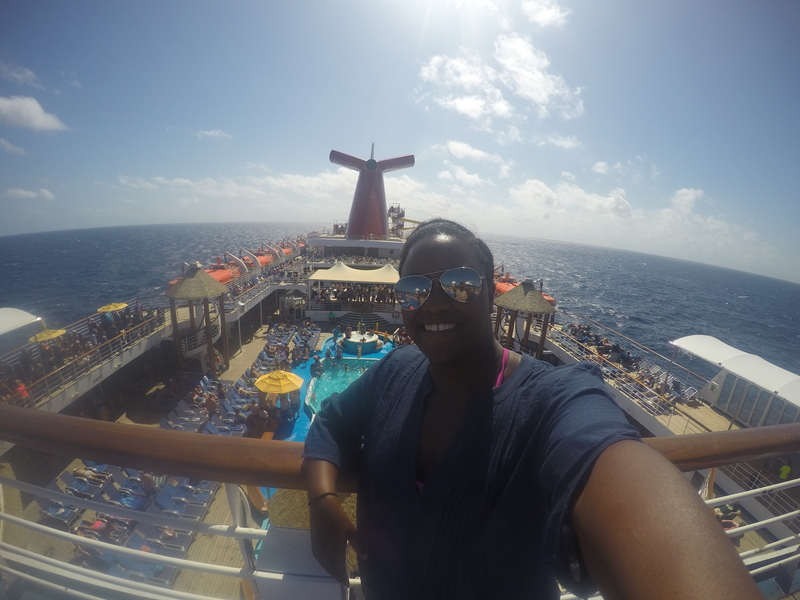 I also decided to start my own Facebook for travel bloggers, called Life with Travel. This decision was one that definitely pushed me out of my comfort zone, but I have no regrets. I wanted to create a community to share travel stories & pictures; discover new cultures & destinations; and support & encourage each other. I’ve met some of the most amazing travel bloggers, and read some of the most incredible stories. I am continually learning lots – about blogging and about travelling – through the wonderful individuals that are a part of the group! At the end of the month, my sister and I headed down to Orlando, Florida for Fourth of July weekend. 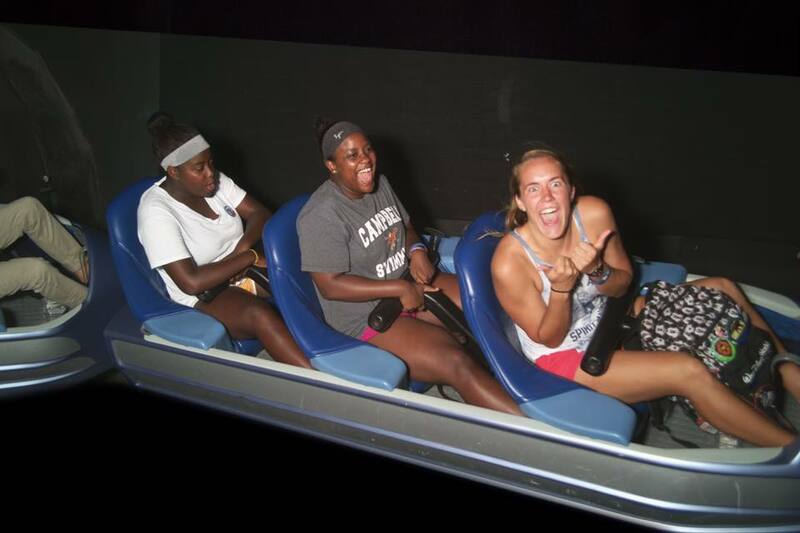 We drove straight to Disney World to meet up with one of our long-time friends, Courtney, who works there. 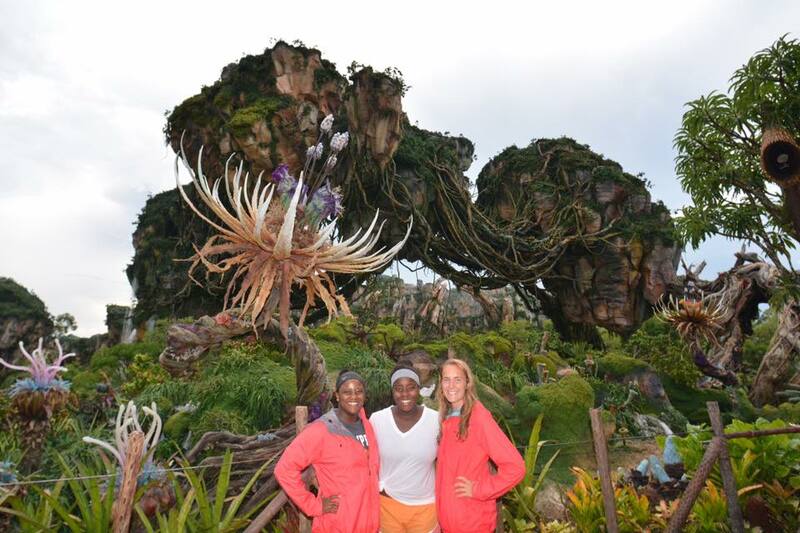 We spent the day at Disney, and even had the chance to get a glimpse of Pandora! 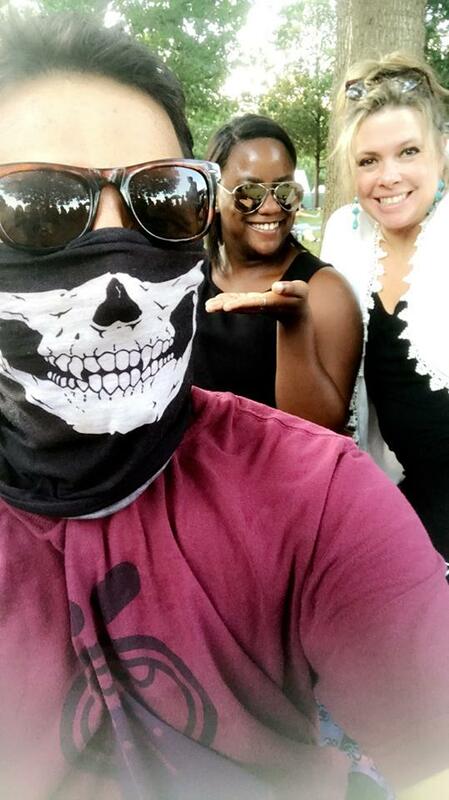 Brit and I were still down in Orlando, and we spent the rest of our weekend with our cousin, JoJo. 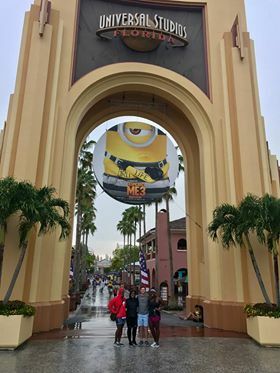 We hit up Universal for the day, and that was a lot of fun. 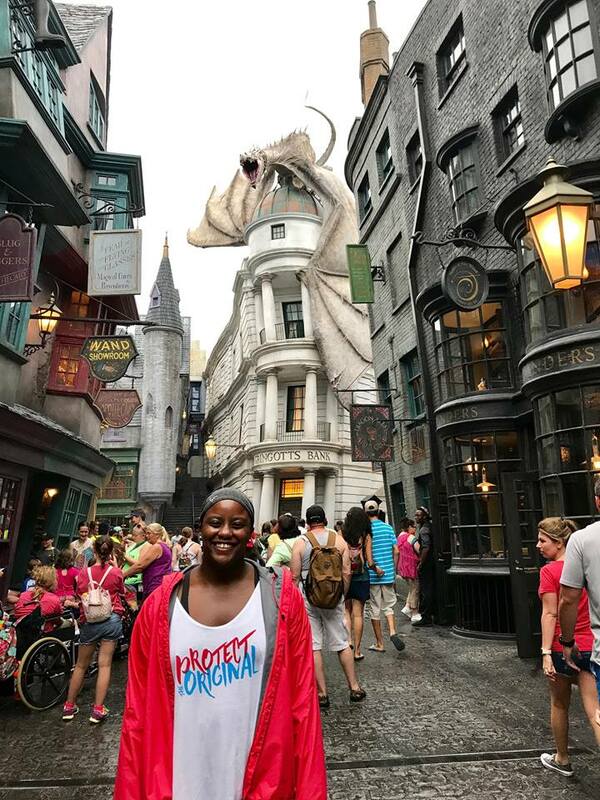 I stayed away from all the roller coasters, but there still lots of different rides I could go on – and of course, we made a trip to Harry Potter World! 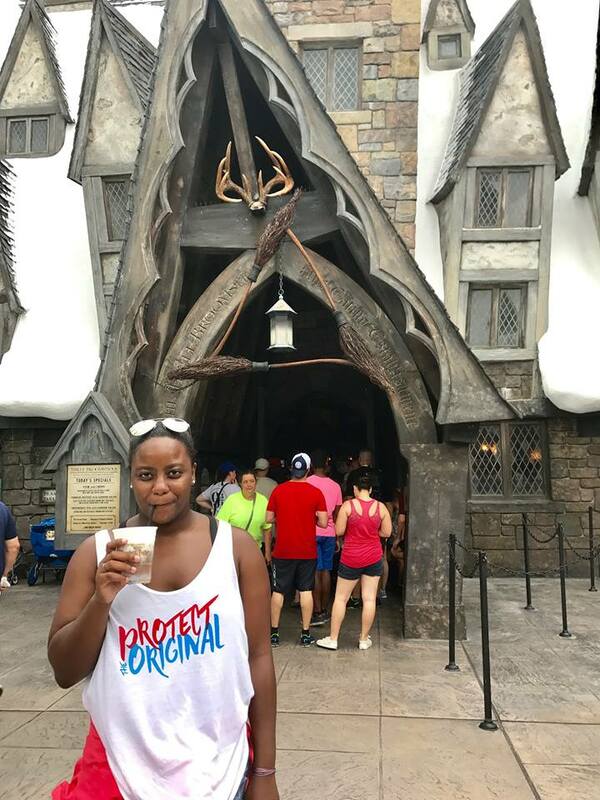 FYI – the frozen Butterbeer is way better than the original! Later that month, JoJo’s brother was throwing a baby shower, so we drove up to Virginia to help them celebrate! It was nice to get some of the family together, even if it was only for a weekend. 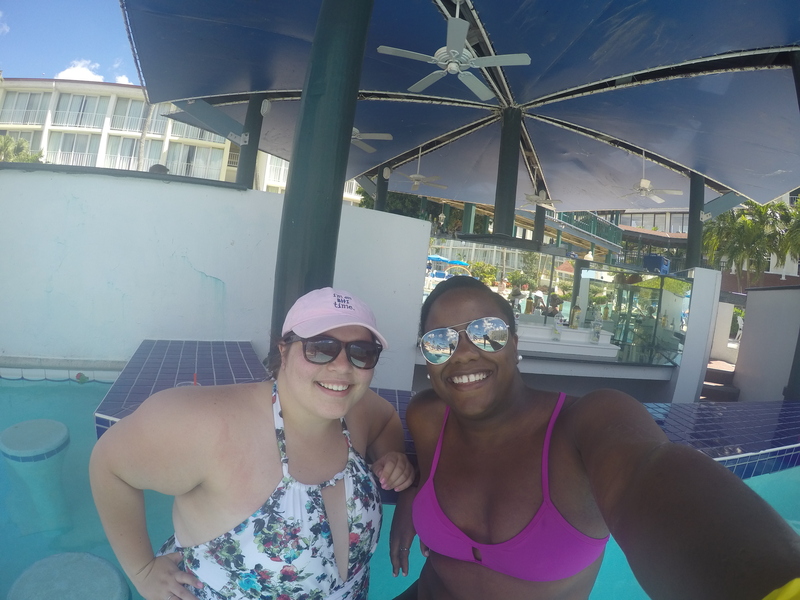 At the end of the month, I made another trip to Orlando because there’s no such thing as spending too much time with your cousin [if you have ones as cool as mine], and who doesn’t love going to Florida! 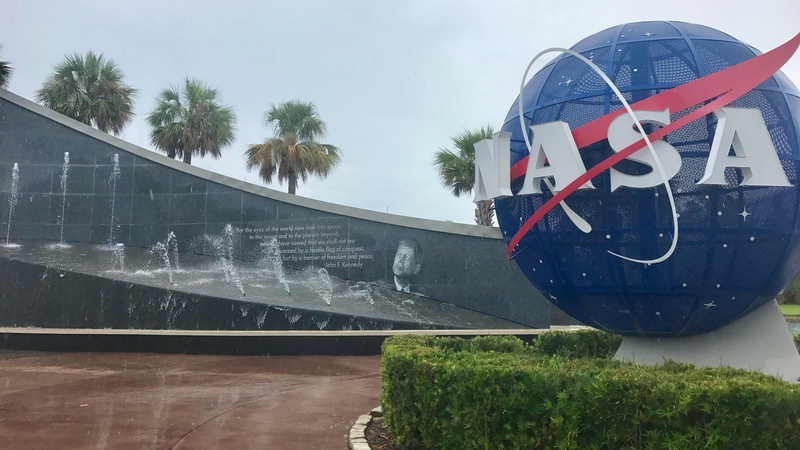 JoJo and I went to the Kennedy Space Center for the first time, and it was very educational! I was still in Orlando at the beginning of the month. 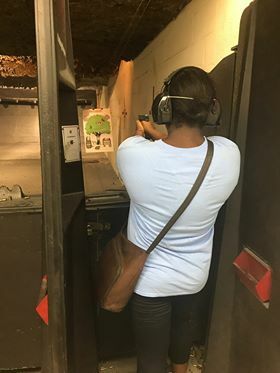 JoJo and I had so many different activities planned throughout the week I was there – a food tour, a cocktail cruise, an escape room, the shooting range, and so many other ideas! Can you believe almost all of our plans fell through for various reasons? Hahaha it was the like the week that wasn’t meant to be; however, we were able to go to the escape room [we didn’t escape 🙁 ], and we went to the shooting range for the first time! We also made our own cocktails, our own food, and we enjoyed a good game of bowling! 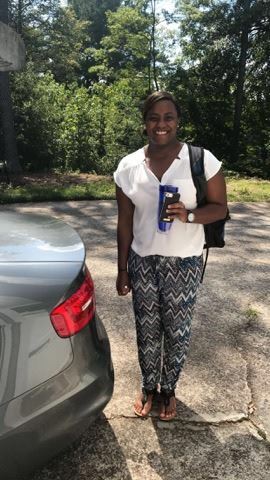 I got accepted into the Master’s program of Public Health at Georgia State University, and I started school again. It’s definitely been an exciting adventure, and I realized just how much I missed learning. Throughout this semester, I’ve had some of the best professors to help ease me back into school, and I even had the opportunity to meet the dean. 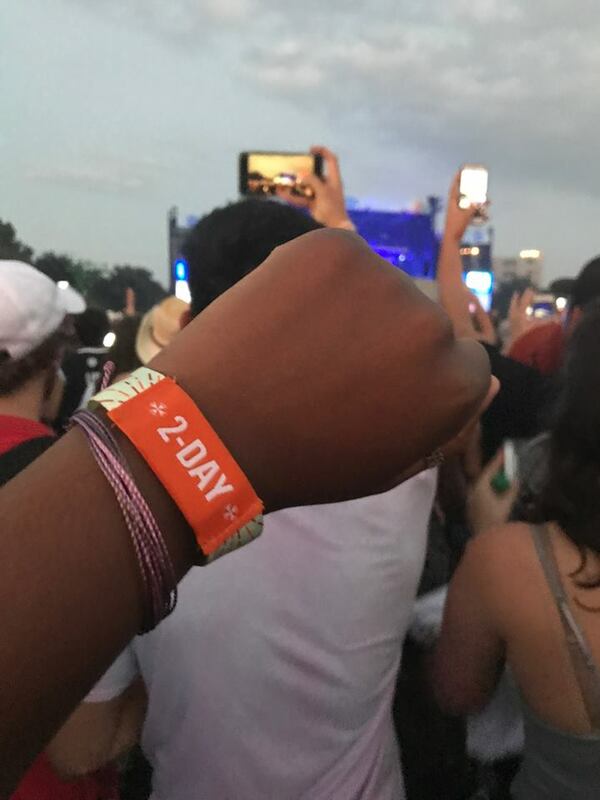 I had the opportunity to attend Music Midtown in Piedmont Park, Atlanta, Georgia. This is a two-day outdoor music festival filled with great talent, delicious food, and fabulous people. There’s something for everyone at these festivals, and the people-watching is phenomenal! Everyone is just here to have a good time, and the vibe is just awesome! Some of the musicians in the line-up included Big Sean, Mumford & Sons, Bastille, Weezer, Blink-182, Milky Chance, Zara Larsson, Young the Giant, Future, and so many more! 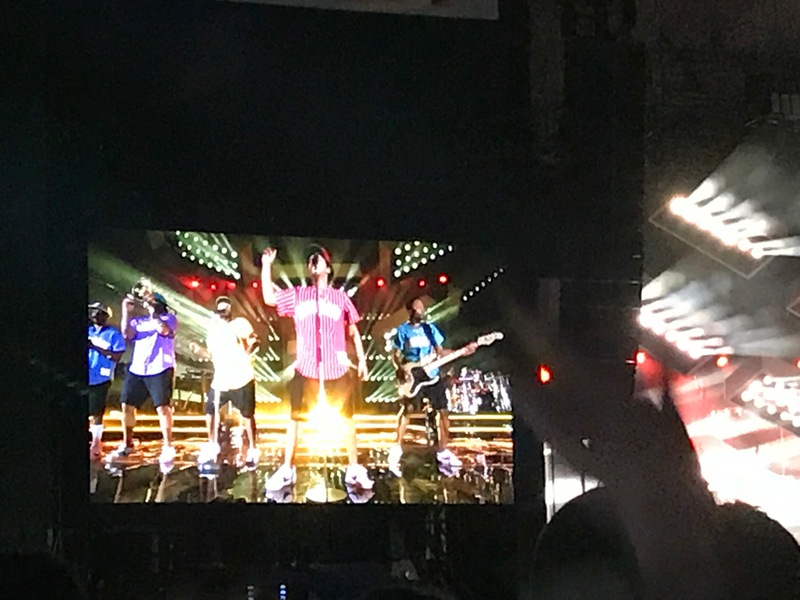 One of my favorite performances of the festival was Bruno Mars! It was so much fun – and he was such an energetic performer! 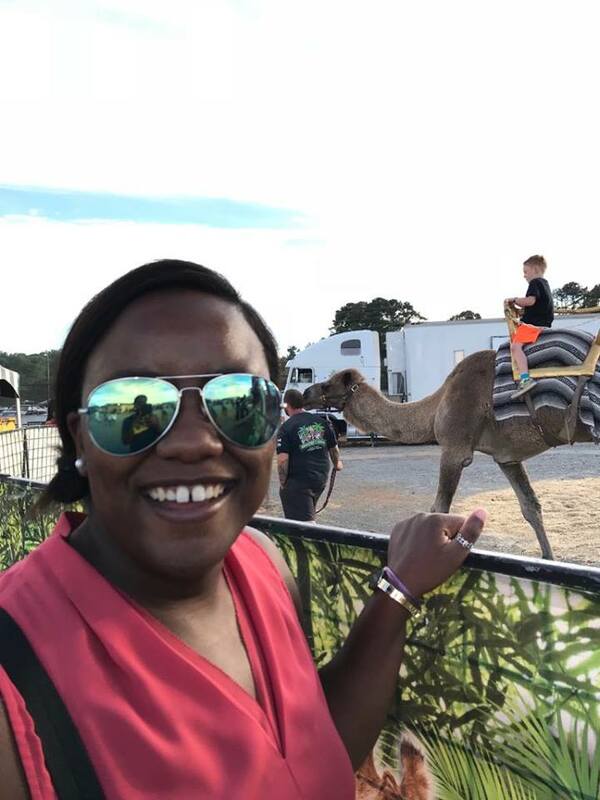 This month was filled with various activities – the Georgia State Fair, winning a trip to St. Simon’s Island, and having my first glassblowing experience! 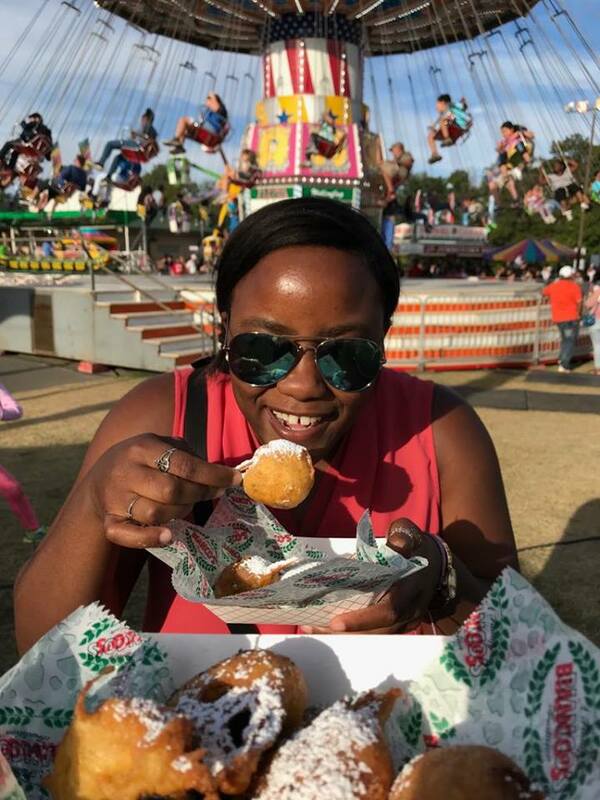 I went to The Georgia State Fair with my sister, Brit. It was fun for a little bit, but it’s not really my scene. 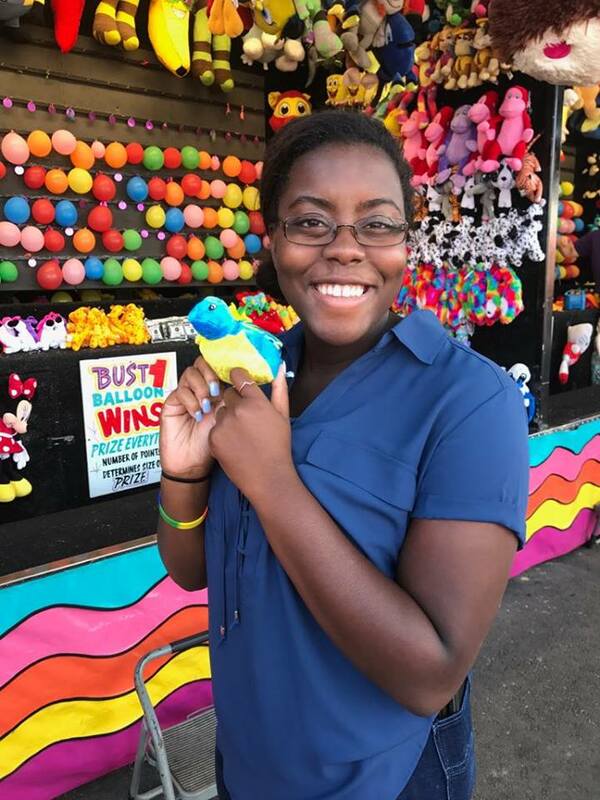 Brit enjoyed playing various fair games and won a stuffed animal! We also indulged in fried Oreos and fried cookie dough – not as good as we’ve previously had before. 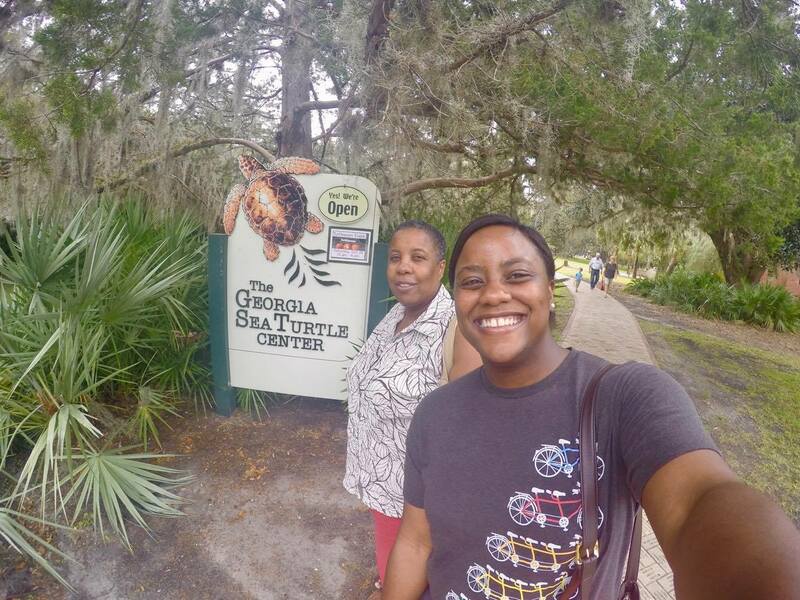 A few days later, my mom and I headed over to St. Simons Island, Georgia because I WON A TRIP! I’m still in disbelief that it actually happened. 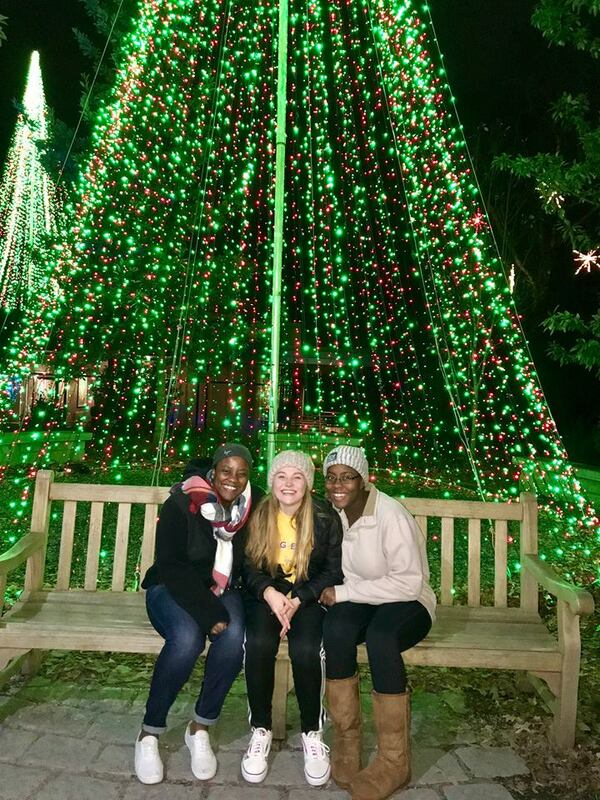 We were able to attend the St. Simons Island Food + Spirit Festival, check out the St. Simons Lighthouse, and even head over to Jekyll Island to spend some time over there. 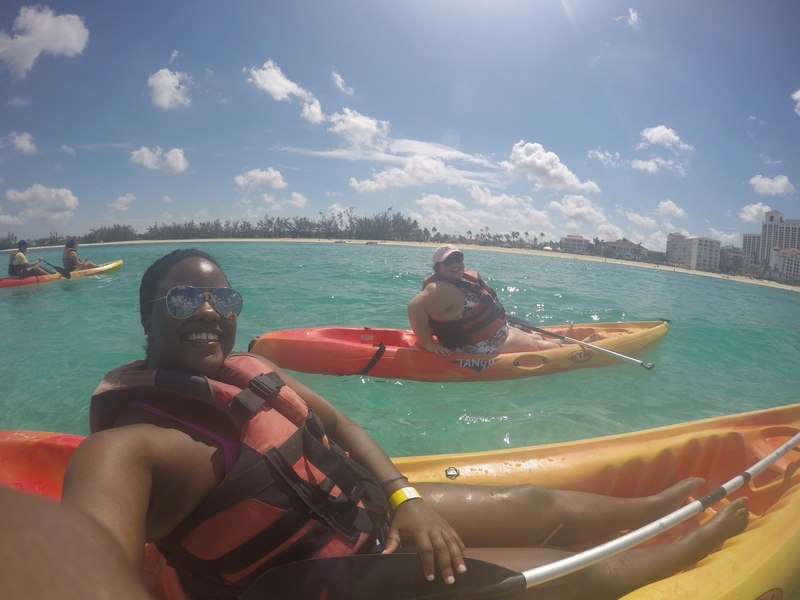 It was a lot of fun, relaxing, and I’m so happy I was able to spend that time with my mom! 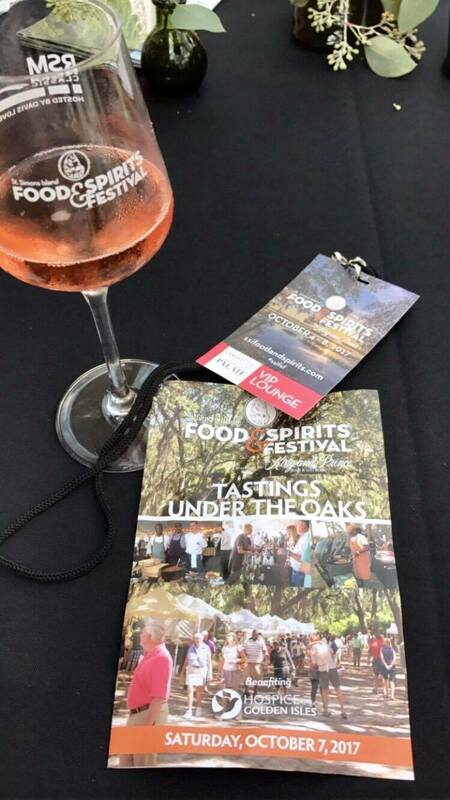 I have reviews of The Georgia Sea Turtle, The King & Prince Beach and Golf Resort, and I also wrote about my experience at the St. Simons Food + Spirit Festival – check them out if you’re interested! 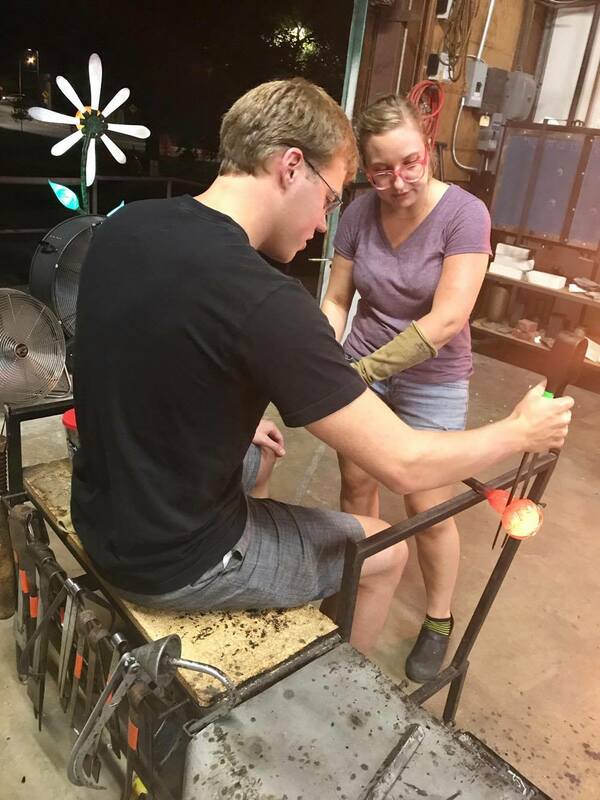 During the middle of the month, my friend Derek and I attended our first glassblowing class! I did not expect it to be as cool as it was. I’m so happy Derek invited me to go. We got to see each and every step of glass making, and then we were able to conduct each step with the help of our teacher! 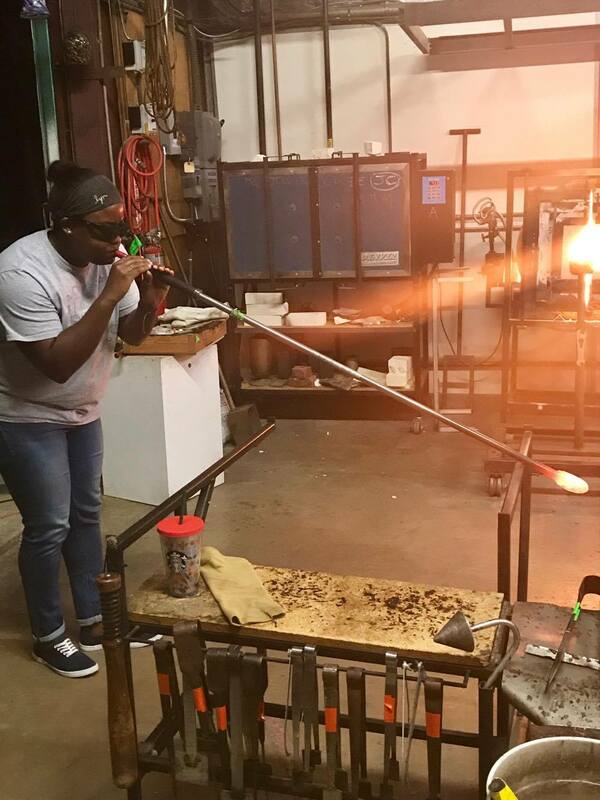 Read about Decatur Glassblowing, and get the full scope on our experience! 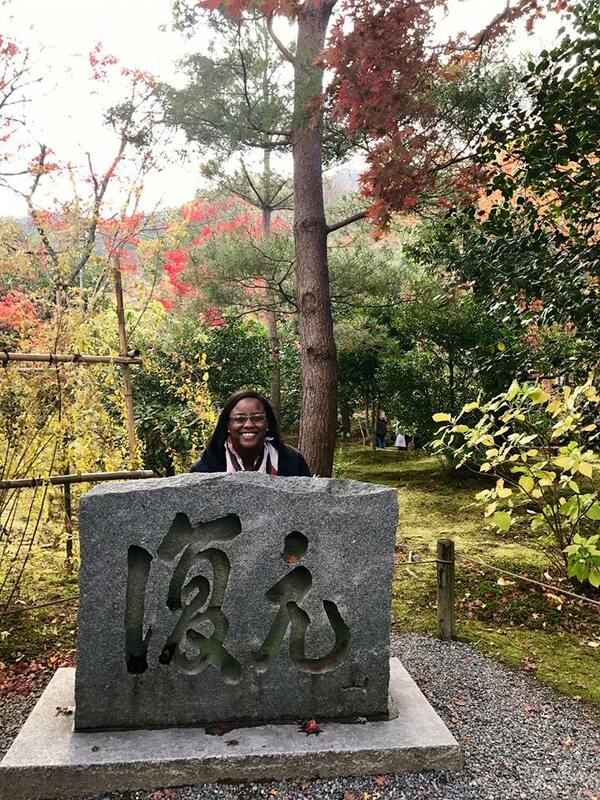 I visited my first Asian country – Japan! 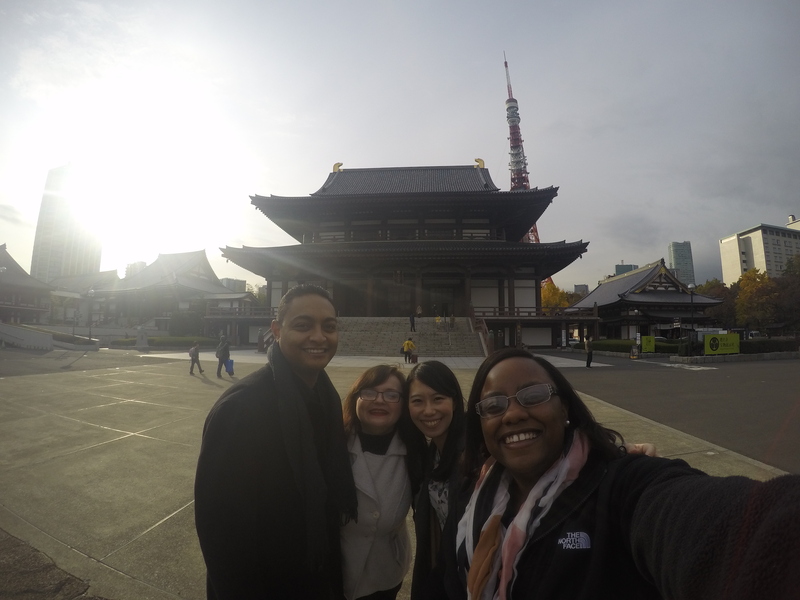 One of my best friends from high school, Vika – her boyfriend, Telal – and I went to Tokyo, Osaka, and Kyoto! It was an experience of a lifetime, and I’m so happy I was able to go. 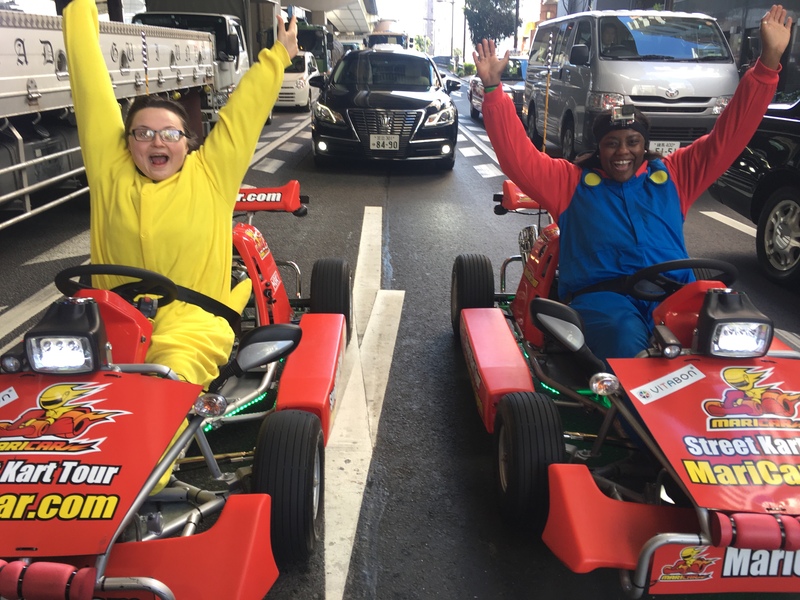 We got to go on a MariCar Tour! We ate so many different tasty treats and so many noodles – saw various different sights, and I got to meet Vika’s friends from college – Kaori and Taku. I also had the chance to meet Kaori’s boyfriend, Wayne. They are so nice, and showed us around the cities! I even put together a photo essay of Japan! The first weekend of December, we drove up to Virginia to celebrate our cousin, Kevin, getting married to Paris! It was a small, intimate wedding, and truly a beautiful ceremony. 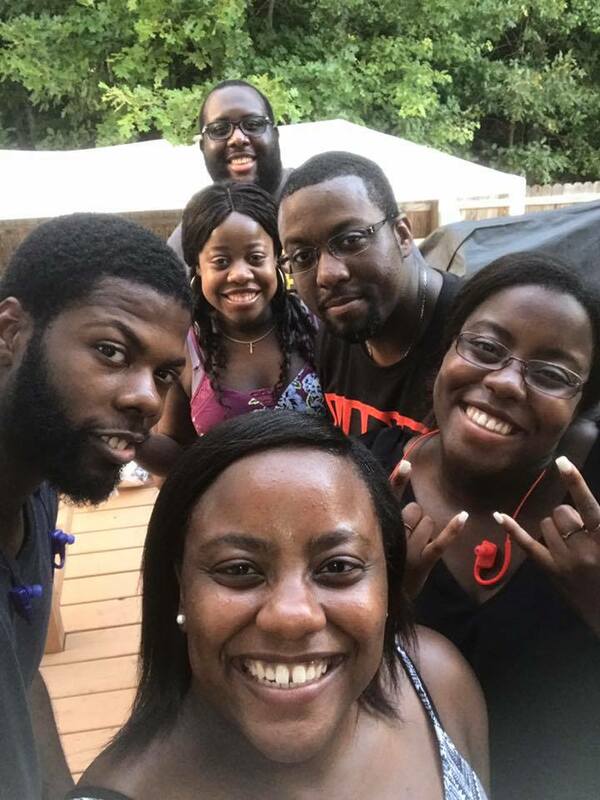 We spent the weekend having fun and hanging out. We got to meet our two new baby cousins [not pictured], and got to see our family again! A few days later, can you believe Georgia had snowfall?! I was talking to one of my friends from Canada and she was telling me that they hadn’t even had snow yet! It was crazy!! SNOW COVERED EVERYTHING! I’ve never seen anything like it! It happened so fast – trees were literally breaking and falling from the weight of the snow. 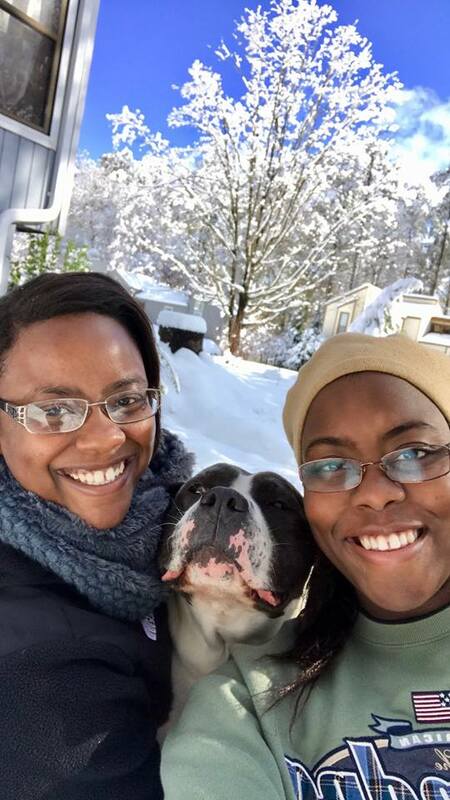 But we made the most of it, and went outside and played in the snow, and of course had a snowball fight with Biggs! 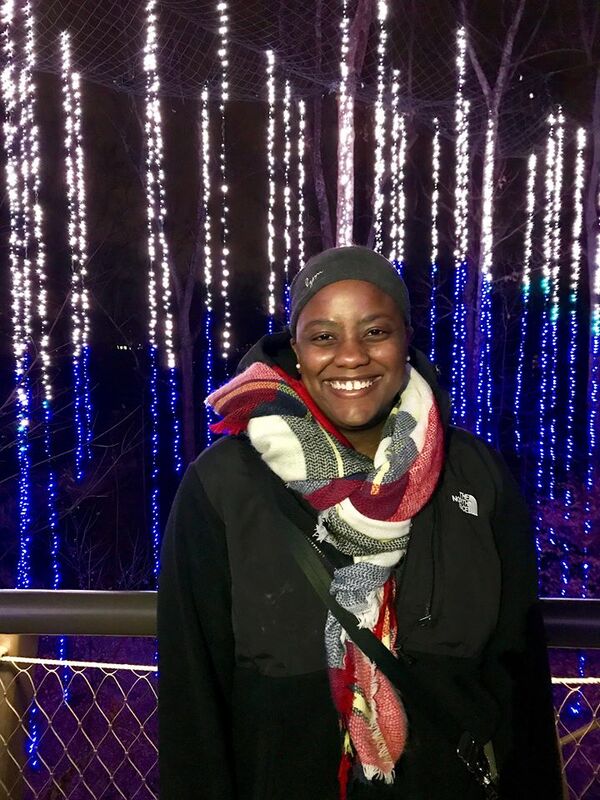 At the end of the month, the fam and one of Brit’s friends, decided to go check out the Atlanta Botanical Garden Lights! 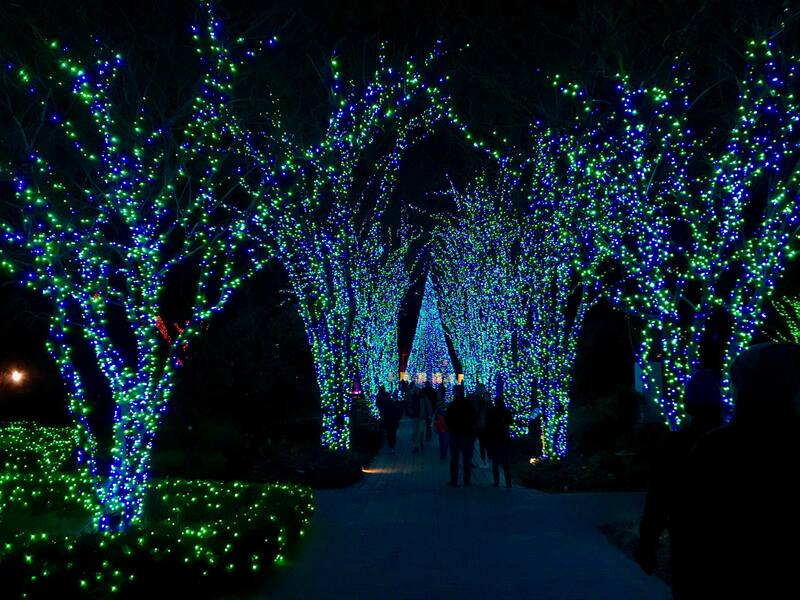 I had seen pictures from a fellow blogger, and they expressed how much fun they had, so off we went to see for ourselves! Absolutely no regrets. It was a beautiful display of lights and music – and you can even enjoy hot drinks and s’mores [unless you’re there super close to closing, which was our case, so we just made s’mores at home]. But seriously, we all had a great time, and I highly recommend going to see it! As is with each year, 2017 was filled with many trials and tribulations, but it was also filled with family, happiness, adventures, and love. I want to thank each of you who has supported Life with Larissa as I continue to find my voice in this blogging community. 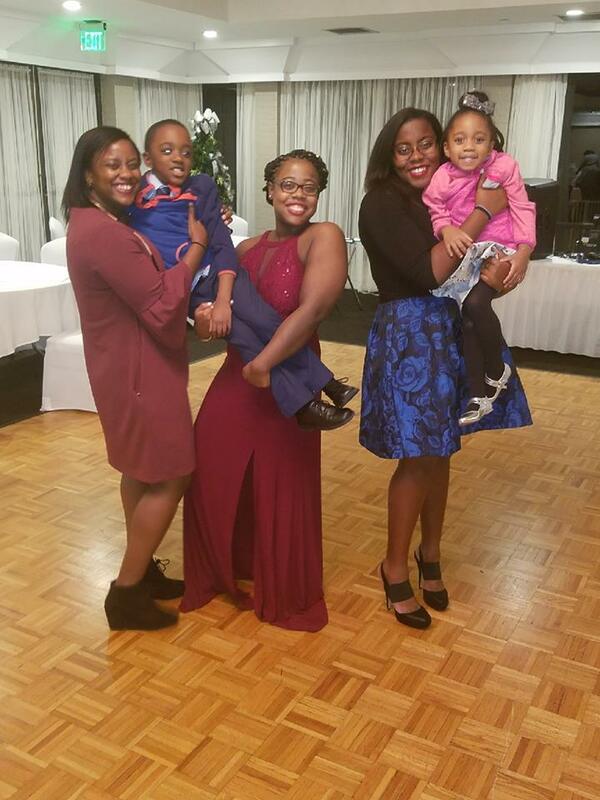 There are times when blogging can becoming overwhelming and challenging, but each step is a learning experience, and I am blessed to have this opportunity to share my life with you! I’m excited to see what’s in store for 2018, and I look forward to sharing those adventures as well! Oh my gosh you’ve crammed so much into a year – it puts me to shame. 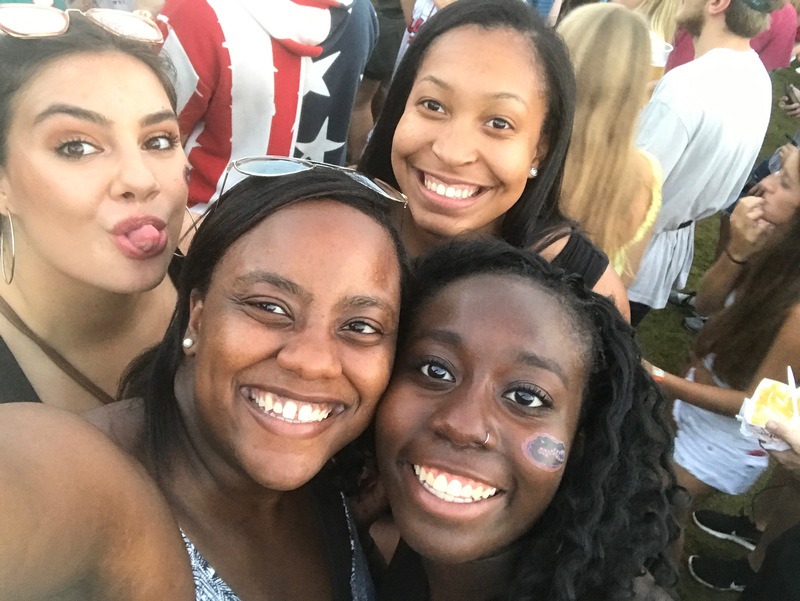 Music Midtown looked incredible – very jealous! Hope 2018 is as exciting for you as 2017 was! At the time, I didn’t think I was doing anything, but looking back, I realized I did do a lot this year! Music Midtown was so much fun! I’m sure you had some great times in 2017 🙂 I hope you have a very happy New Year, and a great 2018! These posts are my favourite, I love reading what kind of year one has been for someone and your 2017 looks like it has been amazing. There are some great photos in the post, the Fried Oreos and Fried Cookie Dough looks delicious! Have an amazing New Year and wishing you all the best for 2018! These are also my favorite posts as well – not only to write, but to read! It’s so much fun to go back and look at what one has done throughout the year. Thank you for your kind words 🙂 I hope you have a great New Year, and a fabulous 2018! So many cute pics! Seems like you had a really nice year in 2017! Thank you! 2017 was definitely good to me in certain aspects. I hope you have a very Happy New Year, and a great 2018! I’m so happy to hear I inspired you to compile your year! You’ll have to share it with me when you’re done 🙂 I am definitely blessed to have so many opportunities to travel, and to share them here on Life with Larissa. I’m so grateful for each opportunity. 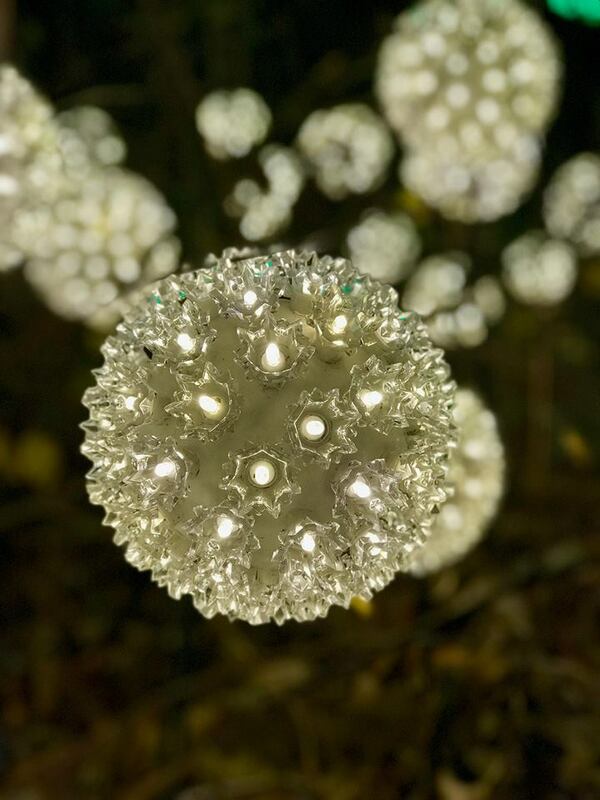 I hope you have a great New Year and a wonderful 2018! Looks and sounds like you had a great year! Cheers to an even better 2018! I definitely had some great moments! I hope you have a fun New Year and an amazing 2018! So many beautiful highlights and experiences! You are a world traveler! The best to you in 2018!!! Thank you so much! I wouldn’t call myself a world traveller yet, but I’m working on it 🙂 I hope you have a fabulous New Year and an even better 2018! I just have to say that I am so incredibly jealous because you did two of my bucket list items this year. 1. Harry Potter World!!! and 2. Glass blowing. I so want to do both of them someday. I hope you’ll be able to do both in 2018! Harry Potter World is so amazing! The attention to detail is truly breathtaking. I honestly felt like I was at in the Wizarding world. Make sure you get the frozen butterbeer! 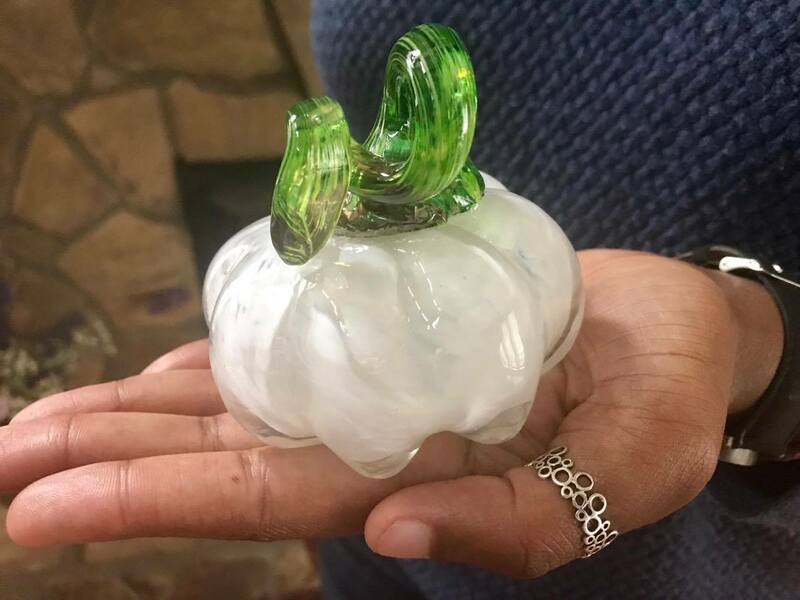 And glassblowing is so much fun. You’ll have to do that as well! I am a Life Coach and Social Media Consultant, I have been blogging since 2008, blogging is definitely a journey! A fun one, but not always an easy one for sure. I put in a request to join your facebook group, to be honest I got into the whole groups thing kind of late and am still trying to get the hang of it all. I am a cruise virgin so I really need to work on taking a cruise in 2018 since I hear so much about it. I love to travel and have done a bit of international travel but all by plane. Tracy, that’s awesome! Congratulations on 10 years of blogging. That is so incredible. More than me, you definitely know the challenges of blogging, but also, how rewarding it can be! So happy to hear you put in a request for the group. You should be able to access it now 🙂 I look forward to seeing what you have to share, and I look forward to learning from you as well! The trick for me when it comes to group is to not be a part of too many – that can become overwhelming very quickly! Wow, you were busy this year! Sounds like 2017 was good to you, here’s to an even better 2018! Also, I hope I get to try a fried Oreo this year…they sound amazing! Thank you Jordan! Same to you 🙂 I also hope you get to try a fried Oreo – a really good one! They are very interesting, but if done right, they’ll keep you coming back for more! Thank you for your sweet comment Maria! It was definitely great to be able to see what all I had done throughout the year, and be appreciative and grateful for all the opportunities! Happy New Year, and may 2018 be filled with greatness! You seem to have had a wonderful productive year. How exciting. Keep making 2018 just as fabulous! What a jampacked, fabulous year you had!!! Crazy to go back and see what all I did throughout the year! Happy New Year! So many fun experiences in 2017! Wishing you a very happy 2018! Looks like an awesome year! Makes me want to go on a trip now. Thanks for sharing! Thank you 🙂 I hope your 2018 is filled with various trips! I wish my 2017 was as filled as yours! Here’s to a busy 2018! 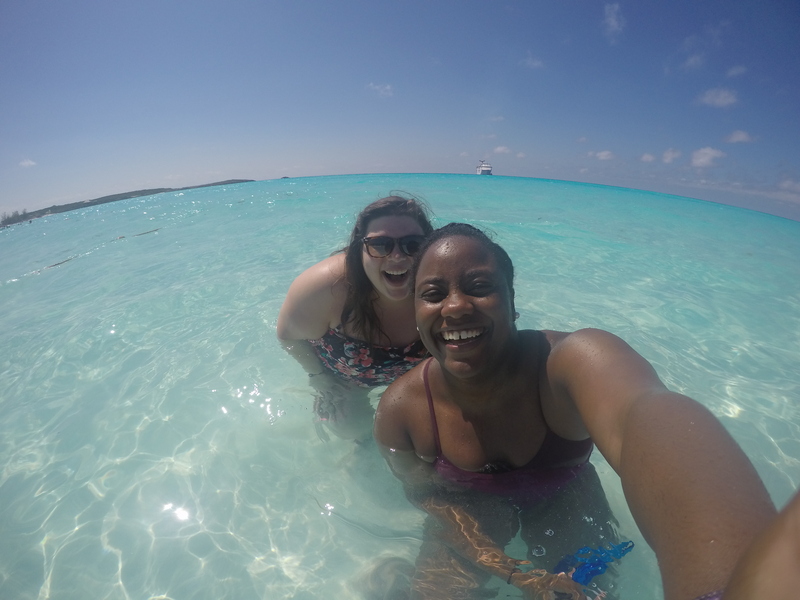 I can’t believe all the bucket list type places you went in a matter of months! So so cool! What sport did/do you play? 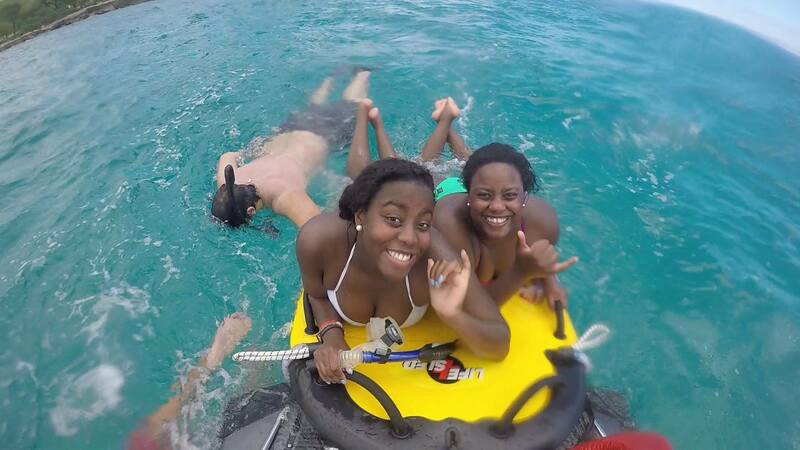 The cruise looked amazing and I hope Hawaii was amazing for you as well! 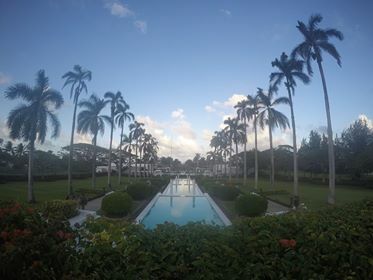 I just went to Maui and fell in love with it! I still have trouble believing that I’ve been to some of the places that I went to. 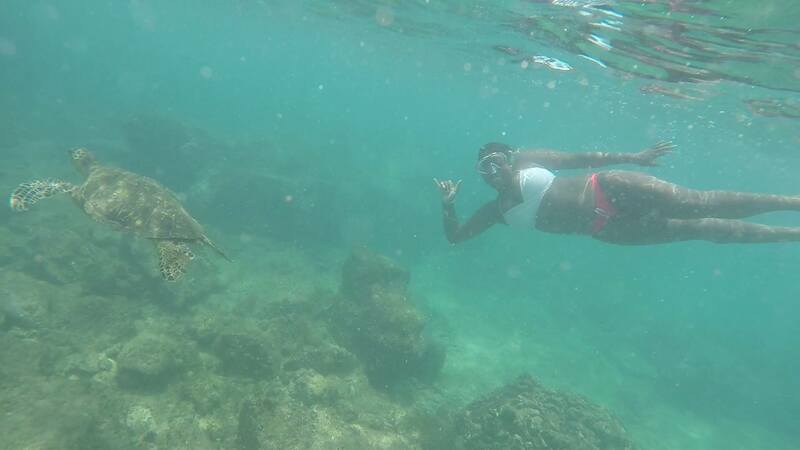 Hawaii was truly breathtaking, and I wish to go back. I heard Maui was incredible, so I’d love to visit one day. 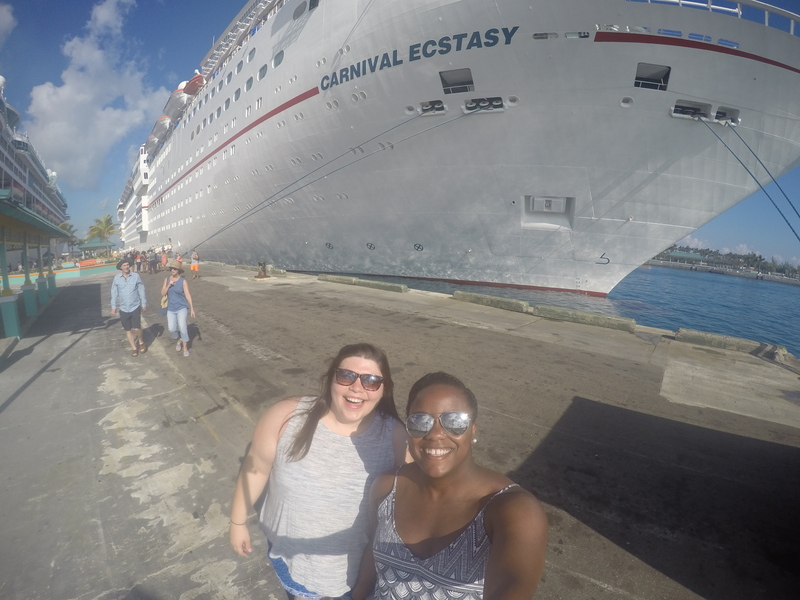 The cruise was so much fun, mostly because I able to spend time with my best friend! And I’ve been a competitive swimmer for about 13ish years now. I just can’t seem to stay away from water! Haha..Happy New Year! 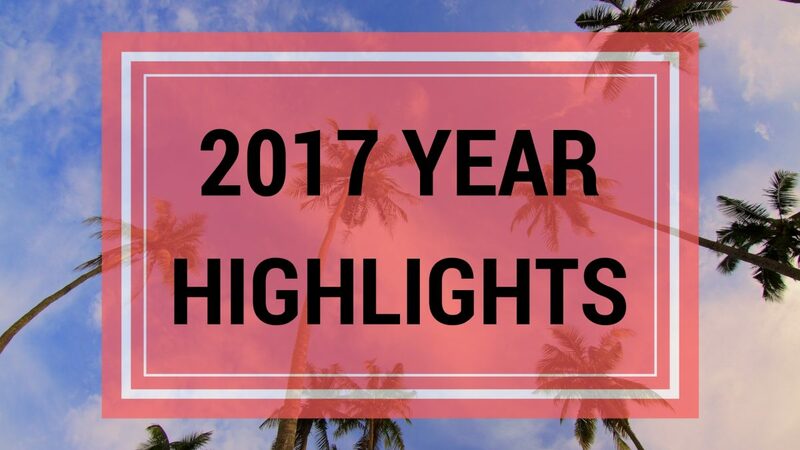 Wow, it looks like you got to take some really cool trips in 2017. I hope 2018 brings even more. Thank you so much Emily – I hope the same! And I’m wishing you a very happy new year, and hoping that 2018 is everything you want it to be! It looks like you had some really wonderful adventures this year! I hope 2018 has even more. Wow Larissa, first off, Happy New Year for 2018. It is not yet 2018 but it is 1 hour and 56 minutes away, or technically it is NY at our home in Auckland, NZ. Secondly, what a busy year you have had! Well done. You have really been all over things. Keep it up. Here is to another proactive year ahead. I better get back to writing our last post for 2017. All the best for the year to come. Happy New Year, from the Tipsy Travelers. Happy New Year to you as well! I’m excited to see what this year has in store for both of us – and I’m excited to keep up with your adventures 🙂 I’m wishing you the best as well throughout this year! wow! your year was full of activities, a lot of amazing and awesome memories. wish you more great, fulfilled and awesome years ahead. What an amazing year! Looks like you accomplished a lot. Here is to an even better 2018. 2017 was a wonderful adventure for you. Fun places to go to and people to meet. Yes – sums it up perfectly! 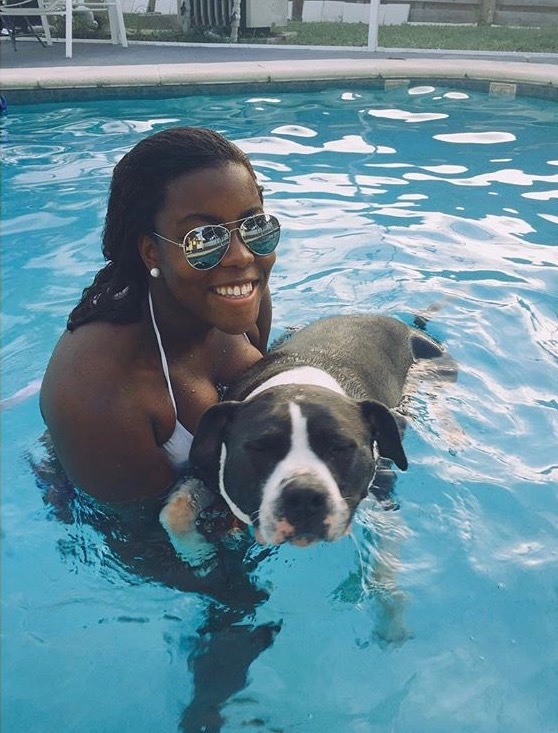 Next Next post: Feature Friday: Meet Jocelyn F.